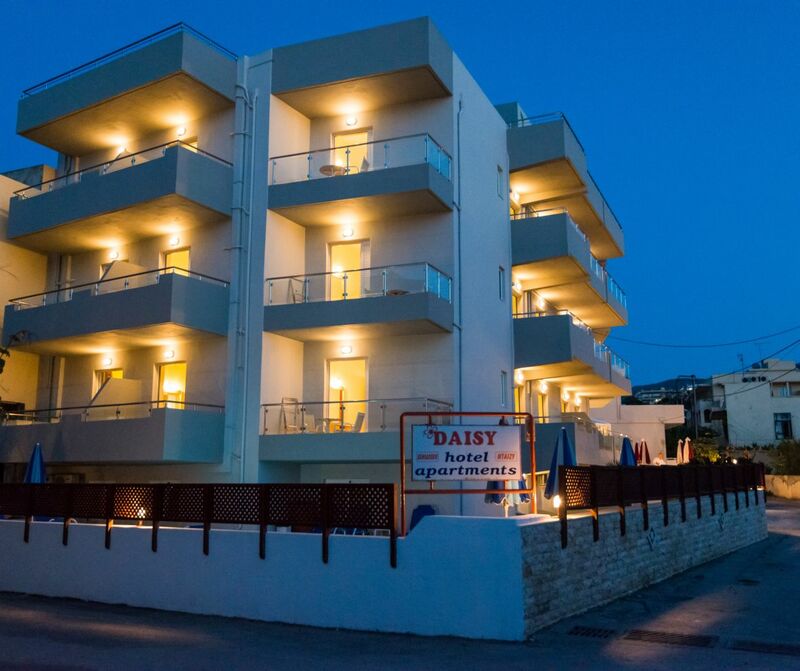 The fully equipped and renovated rooms of the hotel Daisy will ensure that your stay there will be comfortable and pleasant. 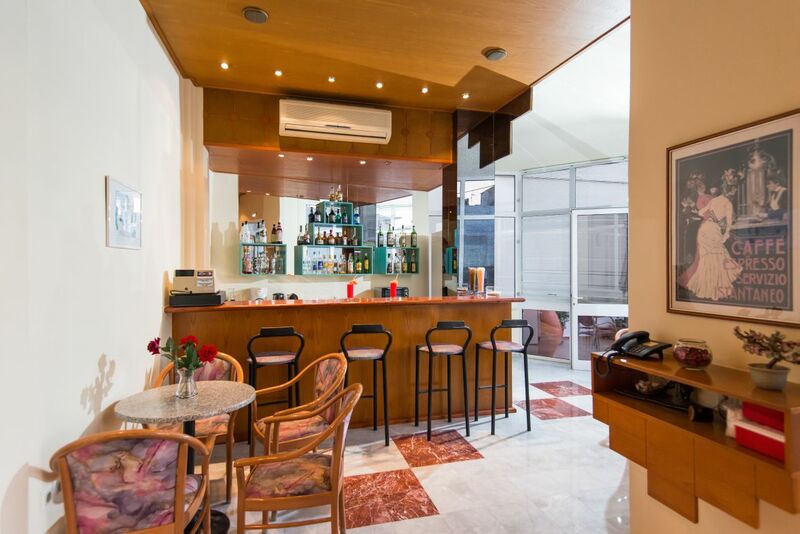 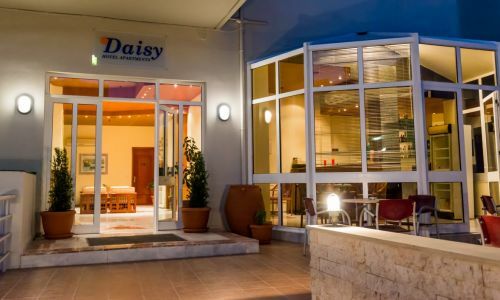 You can enjoy your coffee or a drink in the cosy lounge next to the reception of the 3rd category hotel Daisy. 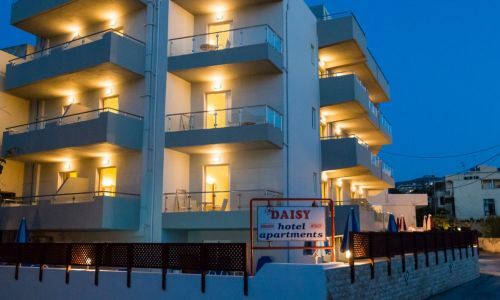 Hotel Daisy is located in a settlement by the sea called Privolia, about 2 kilometers from the town of Rethymno. 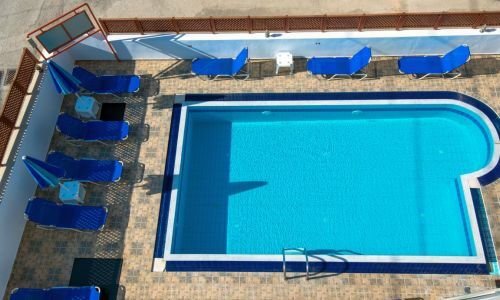 DO YOU WANT TO KNOW OUR OFFERS FIRST? 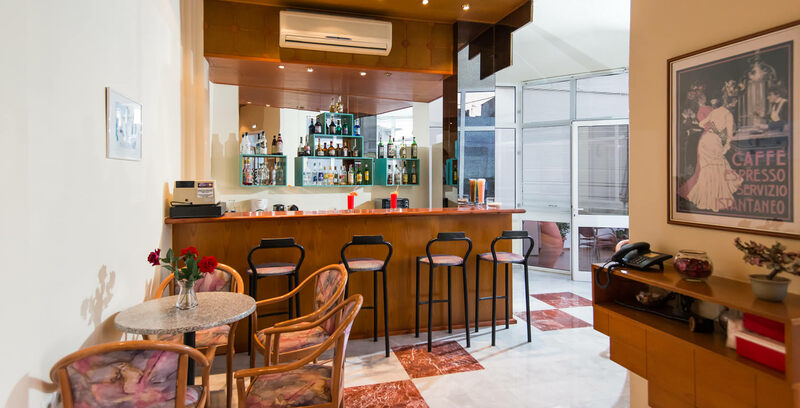 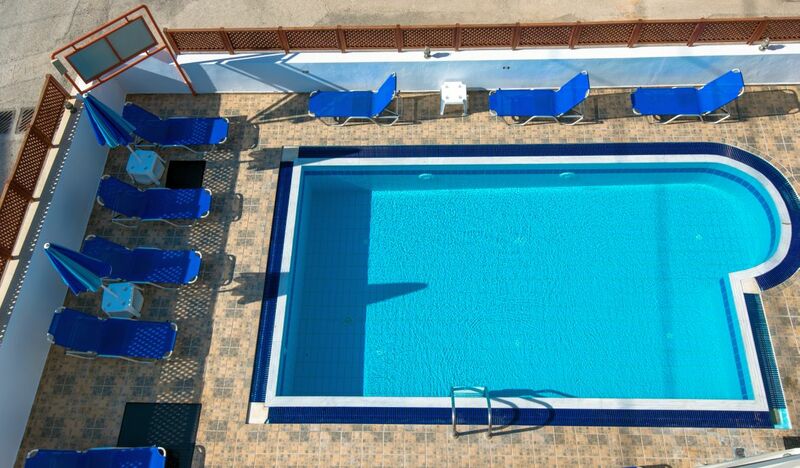 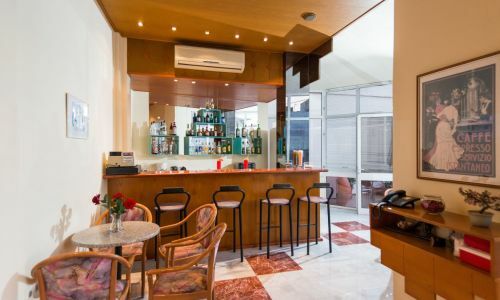 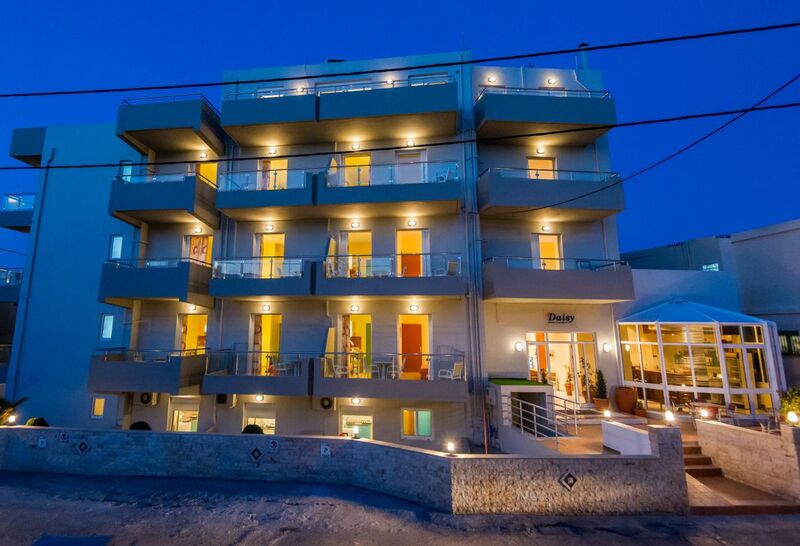 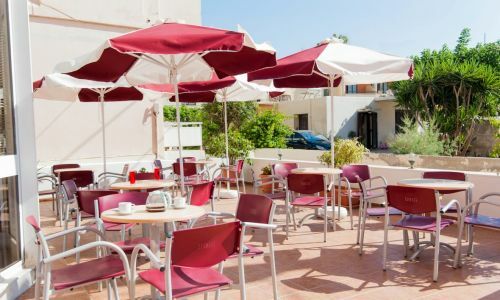 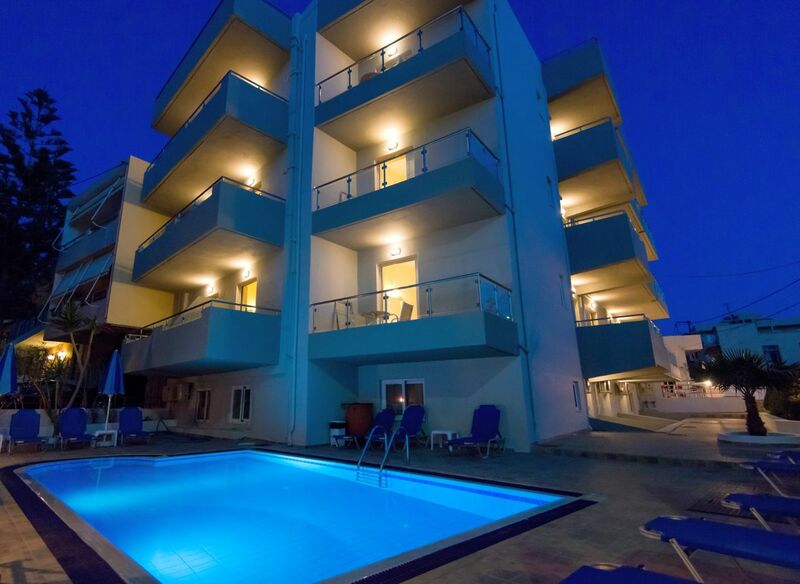 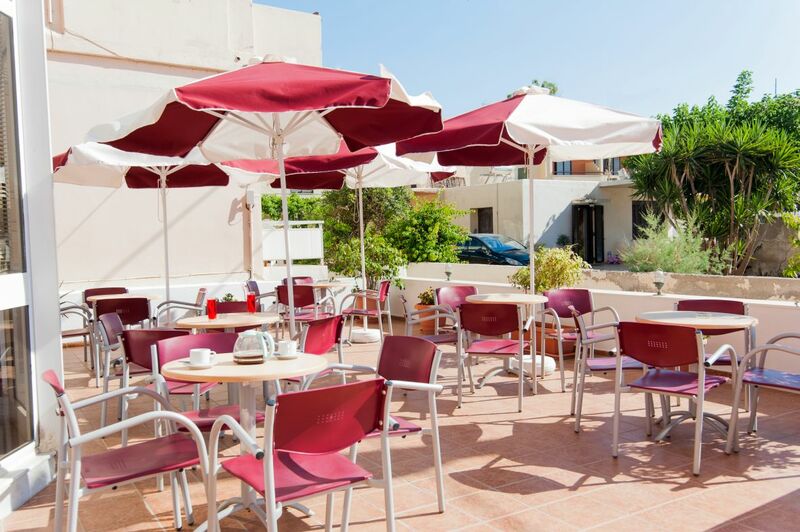 Daisy hotel is a hospitable family hotel located at the settlement of Perivolia in Rethymno. 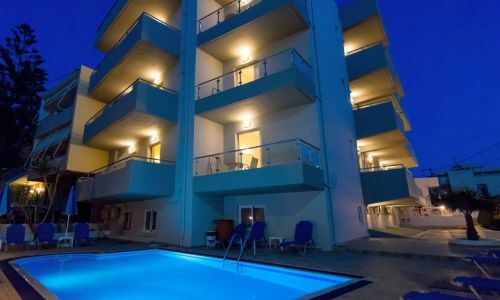 Our priority is to offer to our guests comfortable and pleasant vacations. 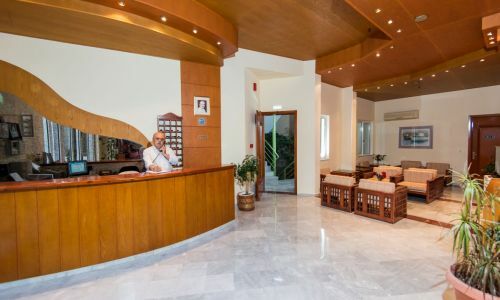 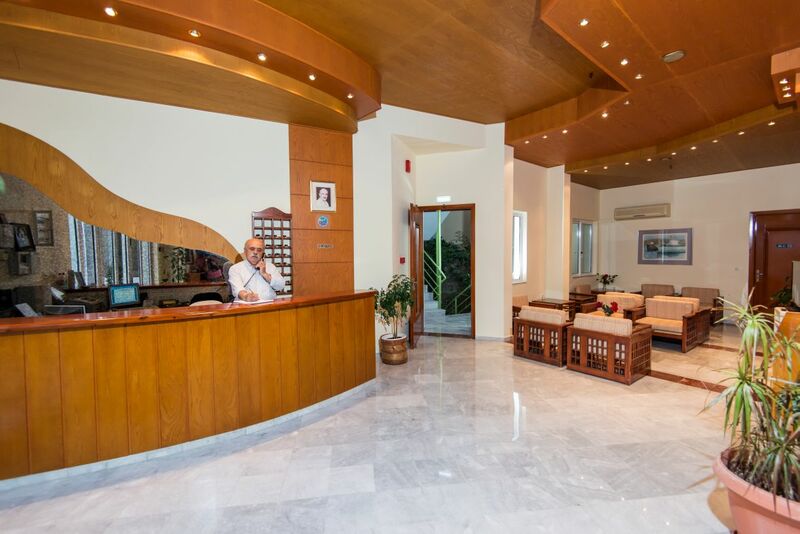 Our personnel is always there with a warm smile to assist you in anything you may need so you can feel the security and warmth for unforgettable holidays. 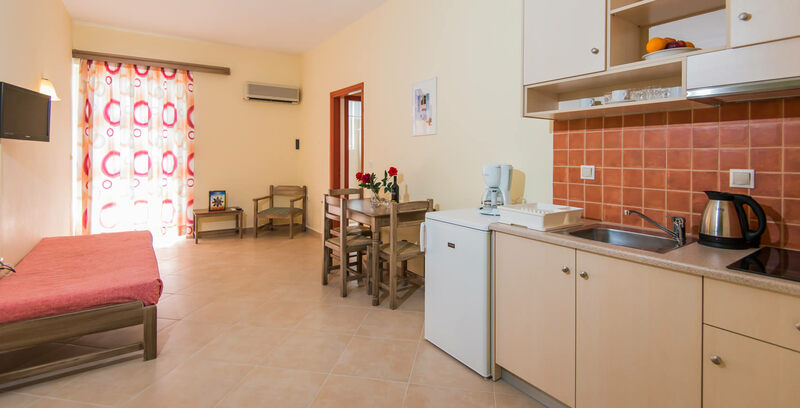 Our beautiful and spacious rooms can offer ideal holidays for both families or trips with friends, since our hotel is situated not only in a quiet neighborhood practically next to the sandy beach of Rethymno but also a couple of kilometers from the center of the town. 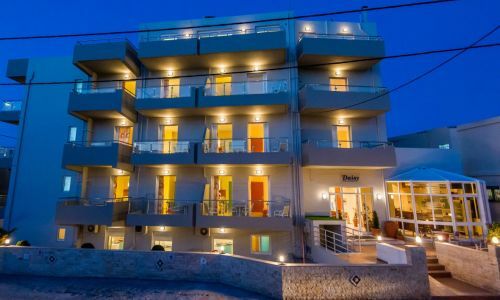 A perfect combination for those who wish to get to know the town of Rethymno but also enjoy relaxing holidays.